Where to begin. Well, we were in desperate need of building up our very-lacking children's book supply. Bookroo seemed to be the perfect match for us. We signed up for their 6 month membership right before Dash was born. They started arriving a month before he came and Dollie was ecstatic. We told her they were from baby Dash for the next few months and it was a great way to lead into their sweet relationship. 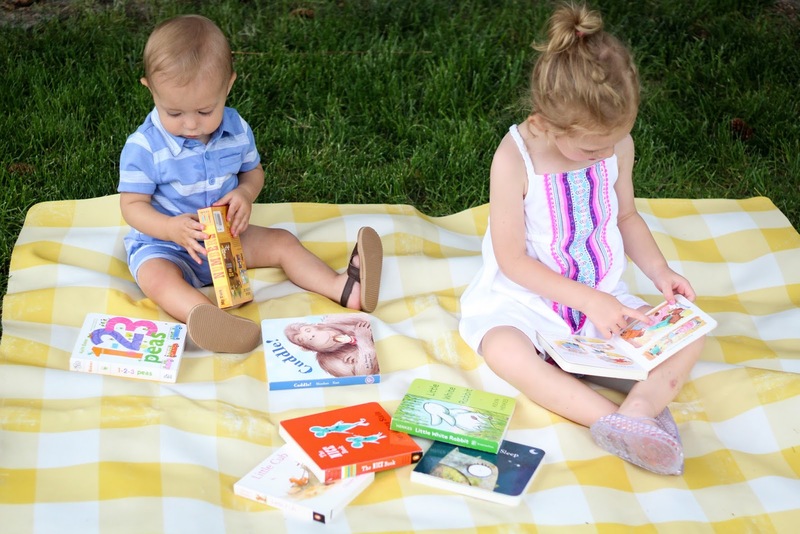 We chose the board book option and every month we would get the cutest little package of hand-wrapped books and a special hand-written note. It's all in the details! Our collection in now much larger than it was to begin with and we are looking forward to building it up more and more. The Bookroo team really seems to know what they're doing. They know good books! I personally love not having to find books myself. I like knowing great books will show up on my doorstep for nearly less than what I would pay for one at the store. Great quality, great customer service, great program for little ones! They have a new reading app that is so helpful and encouraging for both kids and parents alike. Dollie's favorite thing to do is walk to the mail box around the block and she never fails to ask,"Books for Dollie, Mom?!" 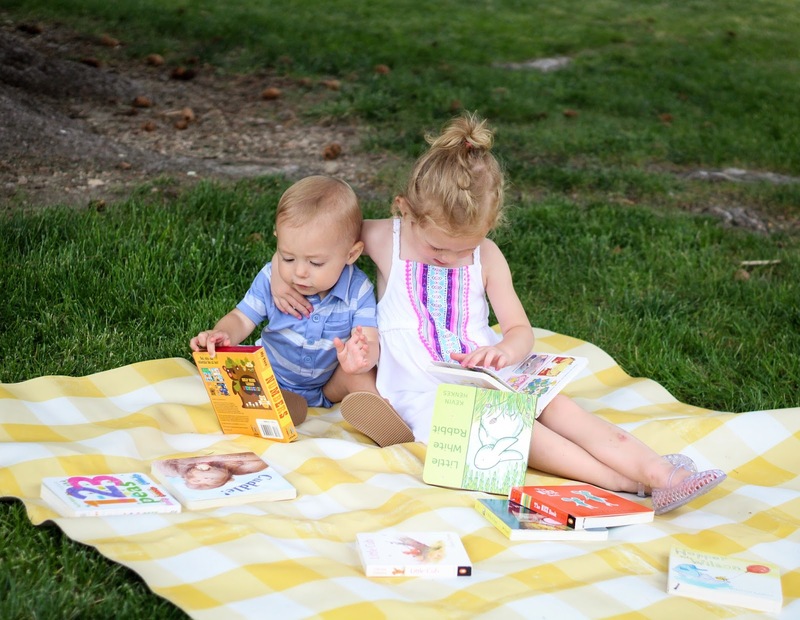 Bookroo has been an easy, efficient way for us to introduce the love of books to our children. I hope you get involved with and enjoy their program! You won't regret it! 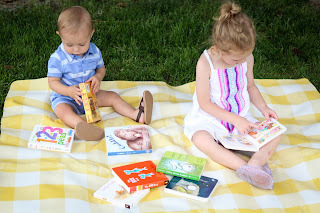 Now hurry and go enter to win the Bookroo giveaway! Make sure to follow Bookroo there, too!